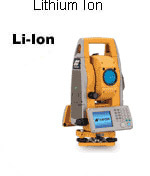 Are you having a hard time finding a battery for your survey equipment? 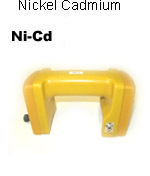 If so, then we are able to refill(recell) any type of survey equipment battery on the market. Because we will be sending your same battery pack back to you refilled, it is also guaranteed to fit in your power tool with no problems! 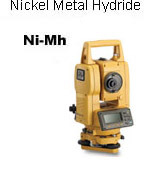 Can't find your survey equipment brand?